Happy Monday, everyone! Hope you had a great weekend!! 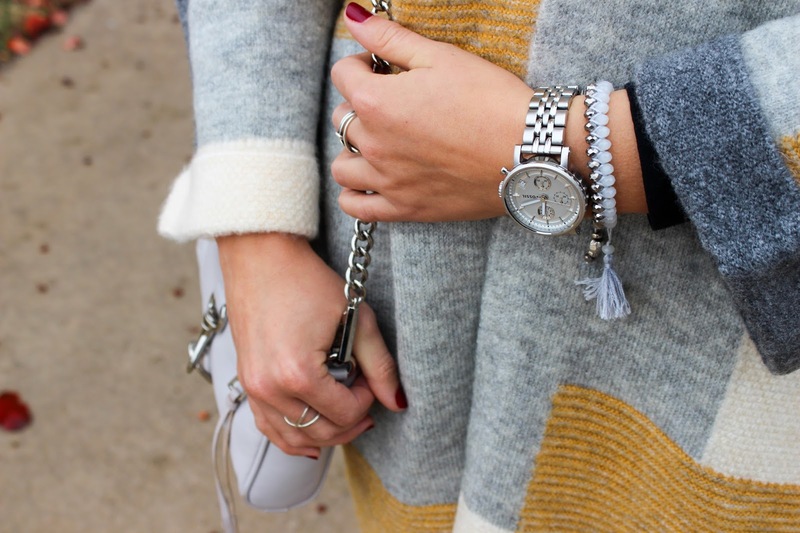 I am a huge fan of cardigans during the fall/winter months. I normally pair them with black leggings, a long sleeve shirt & boots! 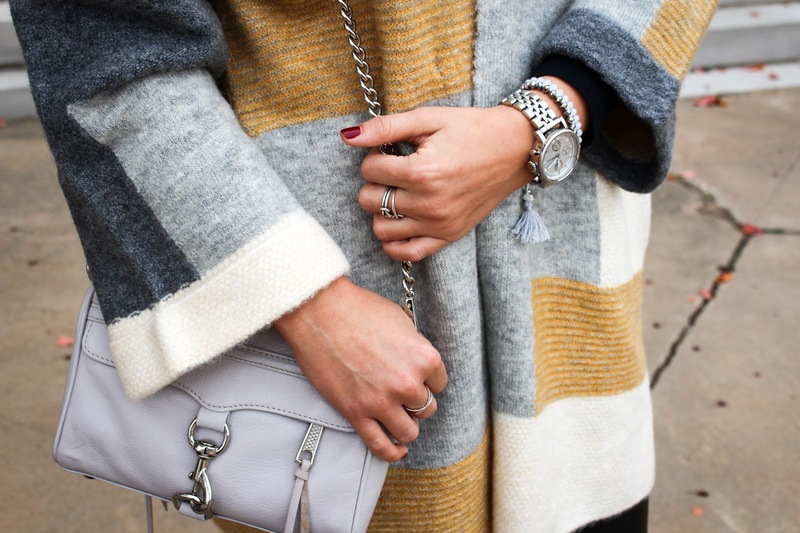 It is a polished and put-together look that keeps you warm! I wear this type of outfit to work all of the time, because it looks nice, while keeping me warm, because I freeze at work almost daily! Anyway, I purchased this cardigan back during the Nordstrom Anniversary Sale, and it sold out so fast!! I kept waiting for them to restock it and they never did! But recently I noticed they have a grey version available! This sweater is very thick and amazing quality! I love wearing mine! Also, my Halogen OTK boots are my first pair of OTK boots ever!!! I have found that Halogen makes really good quality products and the prices aren't too bad!